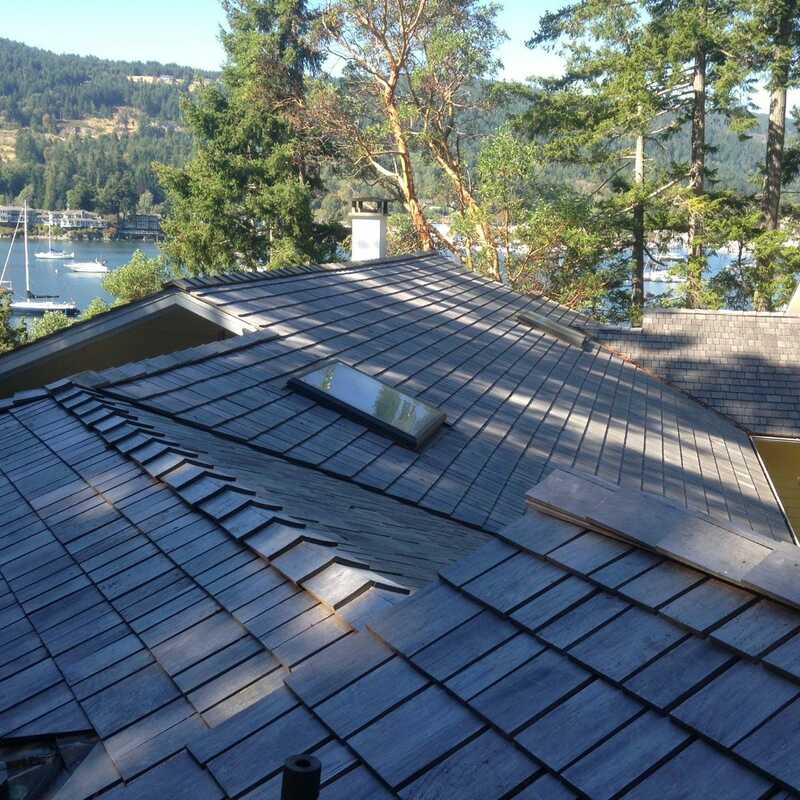 Direct Cedar Supplies Ltd, located in the picturesque Fraser Valley of British Columbia, has been manufacturing and brokering cedar shakes and shingles for over 20 years. 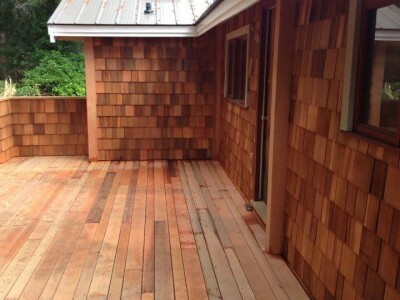 We offer all sizes and specifications available of Western Red Cedar, Alaskan Yellow Cedar, and Eastern White Cedar shingles and shakes. 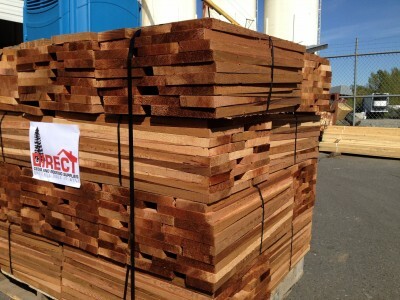 Whether it is for roofing or siding, treated or untreated, 16” up to 60” length, if it can be made from any species of cedar, Direct Cedar Supplies can ship it right from the mills of British Columbia, Direct to your door. 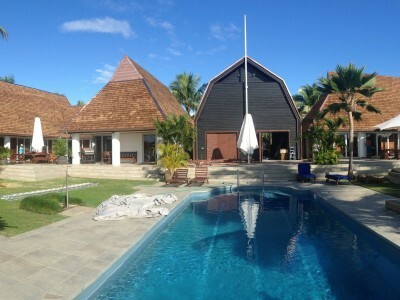 Our unique relationships with both log suppliers and Cedar Bureau, QAI and independent manufacturers, allows us to get you the best product available at the best price, passing the savings usually realized by wholesalers Directly on to homeowners and contractors. Whether you want your shakes and shingles delivered to you in their natural state, or pre treated with CCA Preservative or Fire Smart Roofing’s® Fire Retardant applied, we have the solution for you. Western Red Cedar offers you the biggest selection when it comes to what is available for your roofing and siding projects. 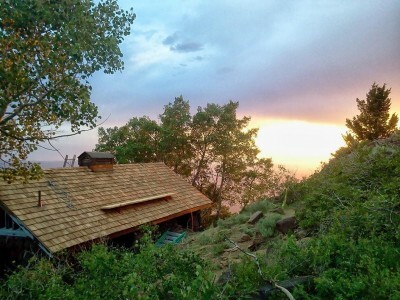 From the rustic, beautiful look of a Handsplit & Resawn Shake or Straight Split Barn Shake (available from 18” to 60” lengths), to the clean, tidy look of a smooth sawn Shingle or Tapersawn (18” – 60” lengths), Direct Cedar Supplies can provide you with any look and dimension you are looking for. All Western Red Cedar products are available in thicknesses starting from 3/8”, and can even be purchased with thicknesses up to 2”!!!. 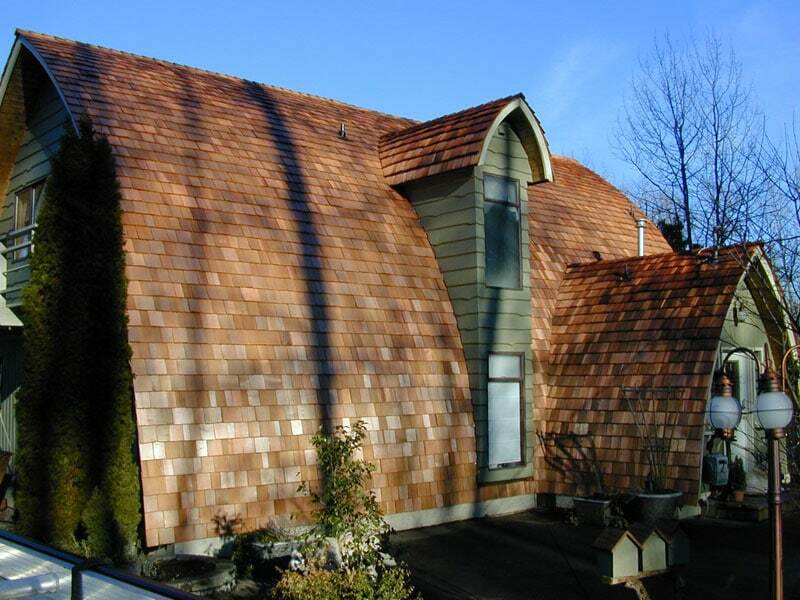 Western Red Cedar, CertiGrade® R&R Siding shingles are available in both #1 and #2 Grades, and come in both natural or with a machine coat pre finish. Pre-finishing options included a primer coat, clear coat, or a Semi-Transparent, Semi-Solid, Solid or Primer PLUS 1 Coat Solid Stain. 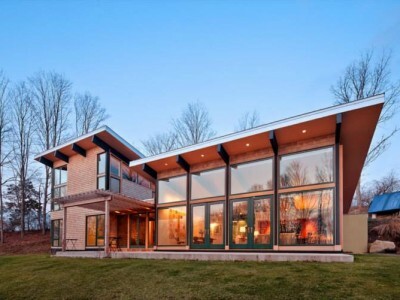 There are a thousand different ways to decorate your home with Western Red Cedar roofing and siding shakes and shingles. Give us a call today to discuss what would work best for you!!! 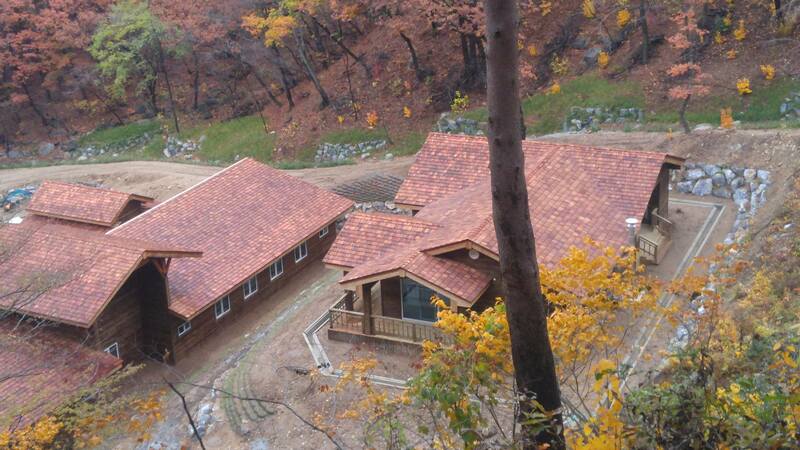 Alaskan Yellow Cedar is very similar to Western Red Cedar in terms of it’s strength and longevity. It is the most dense Cedar available in a Shake or a Shingle, and is prized for it’s natural weathered silver appearance. Much like Western Red Cedar, Alaskan Yellow is available in both a Smooth Sawn Shake or Shingle, or in a Handsplit & Resawn Shake, with differing lengths and thicknesses also available. CertiGrade® R&R Sidewall Shingles are also manufactured in Alaskan Yellow, with many of the same prefinishing options open to you. Last but not least, our Eastern White Cedar siding shingles have been a treasure to homeowner across the United States for generations. 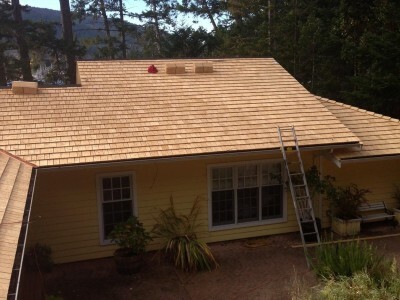 Whether you are looking for the natural weathered “Cape Cod Grey” look of Eastern White Cedar, or prefer to have your shingles pre dipped, we offer the best quality Eastern White Cedar shingles on the planet. Eastern White Cedar is also very popular due to how well it absorbs and reflects stain. Whether you are in the market for a Clear Stain, Weathering Stain, Bleaching Oil, Semi-Transparent or 1 or 2 coat Solid Stains, we have the shingle you are in the market for. We are also pleased to now offer a new product, Max Sealer® for our Eastern White Cedar R&Rs. 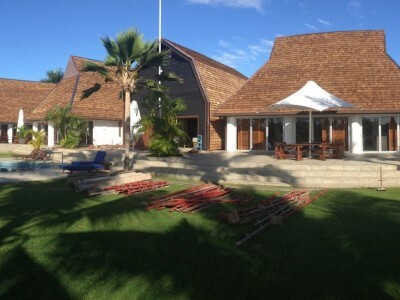 As you can see, it doesn’t matter the species, specification or treatment option; if it is available in a cedar shake or shingle, we can get you the best product available on that day, at the best price. Give us a call today to find out more about any of our products. We would be happy to provide you with pricing, photos, samples or whatever else you need to make your siding or roofing project a successful one. Call Direct Cedar Supplies today and get the DIRECT ADVANTAGE!!! !